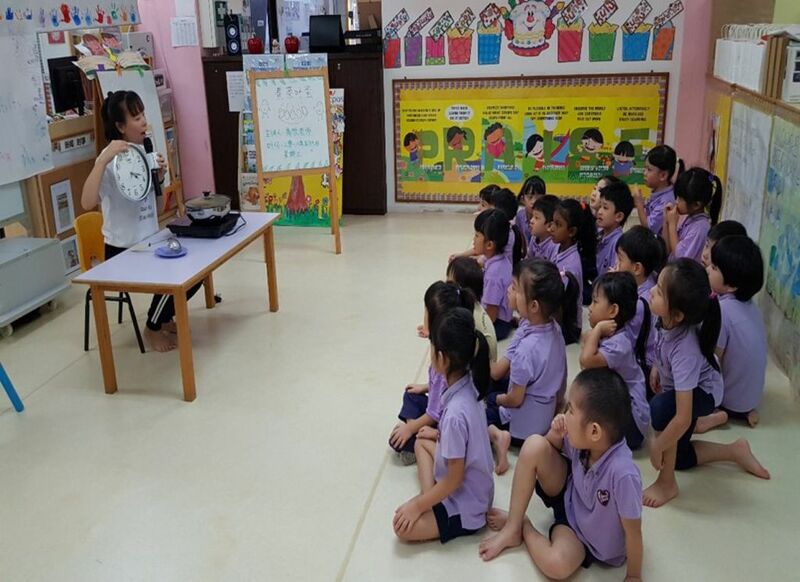 For our K2 Chinese curriculum, we have a few lessons on topics about tea. 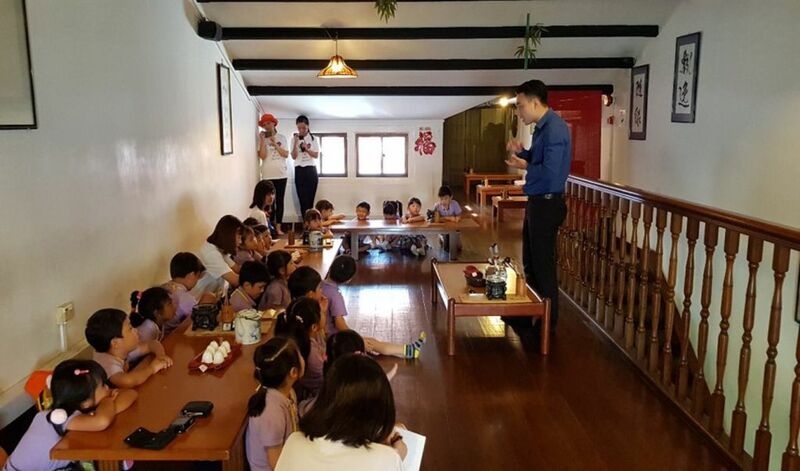 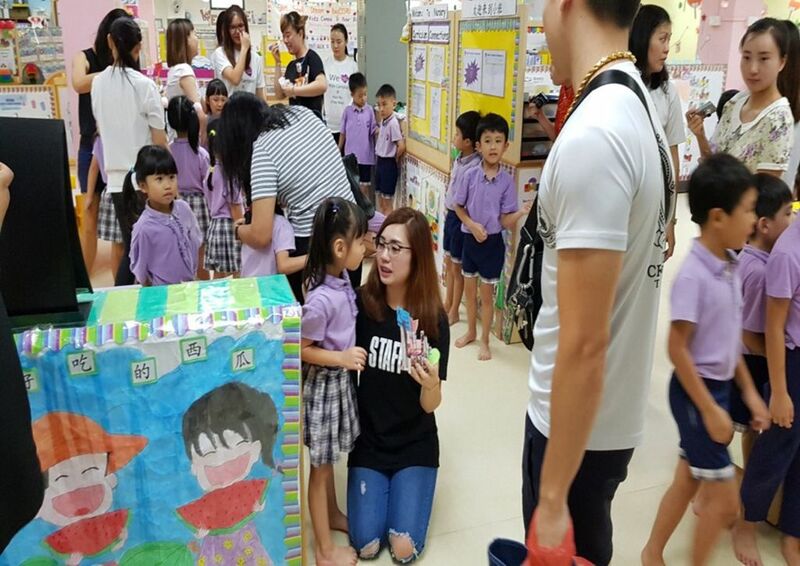 In line with the objective of fun learning in Chinese Language and also to facilitate our children to have an authentic learning experience, we planned for an excursion for our K2 children to visit an Authentic Tea House (as one of our lessons) on 8 May 2018. 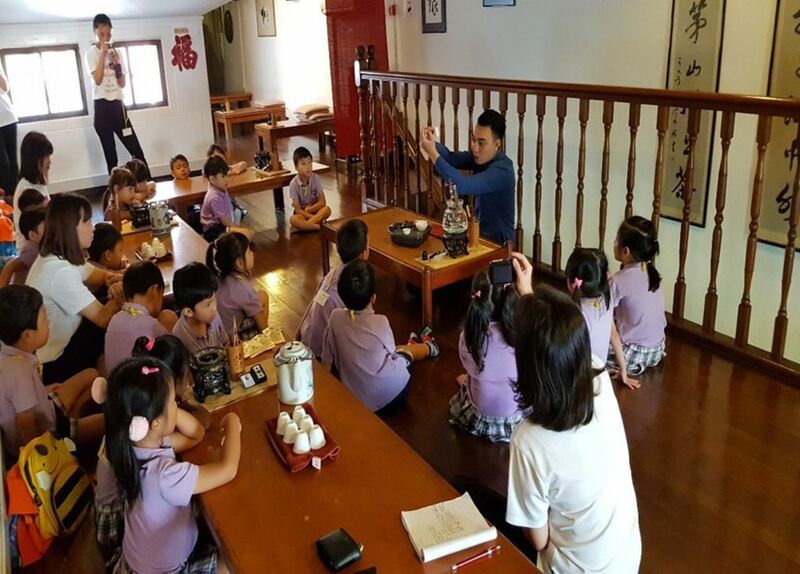 For the excursion, we had a prior meeting with the Tea Art Master to share about our Lesson objectives and topics to cover. 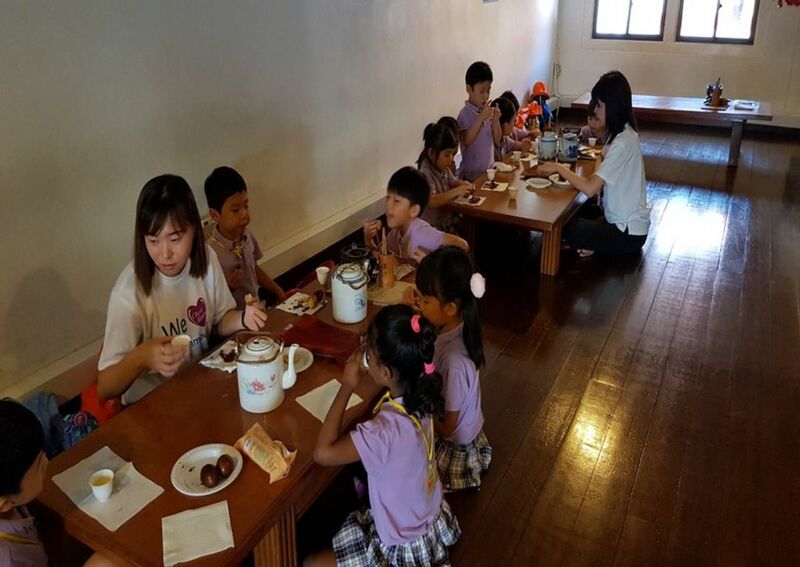 Thereafter, we discussed and confirmed the programme for the day of excursion. 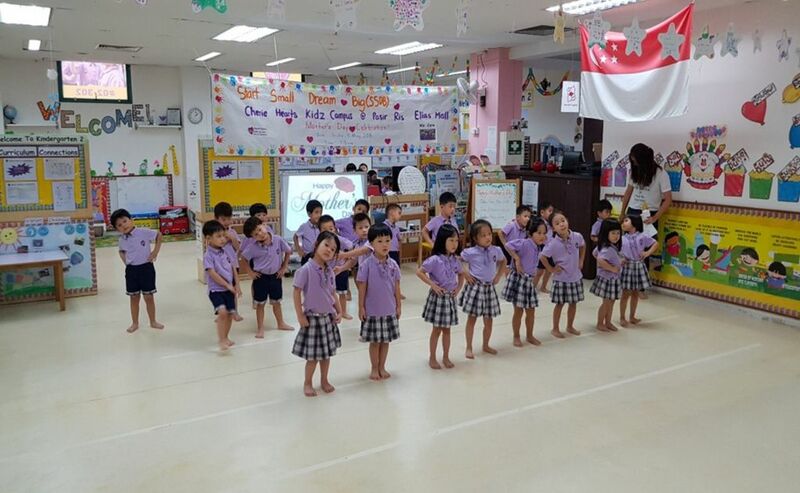 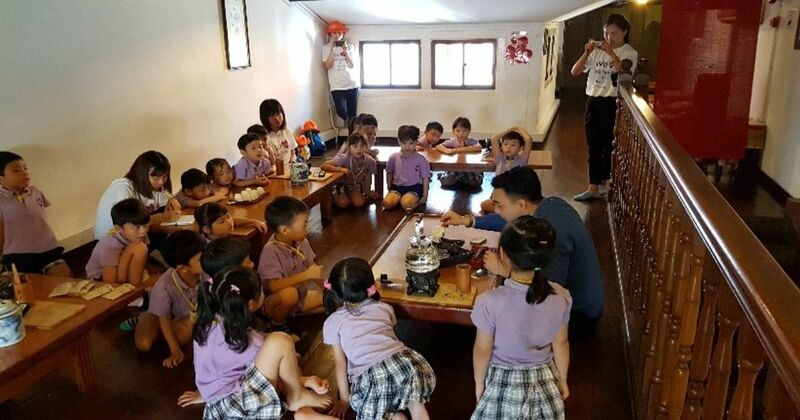 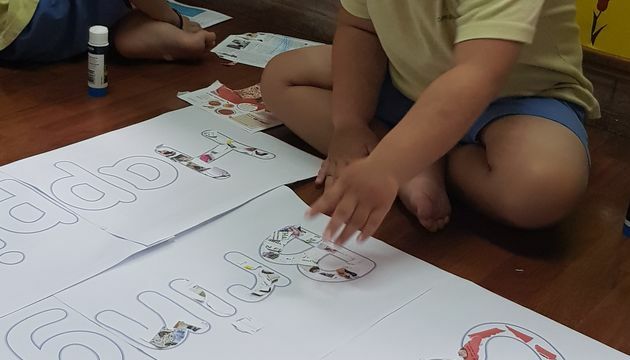 Days before the excursions, the teacher conducted a “Pre-Excursion” lessons so that our K2 children would have some knowledge about Chinese Tea and Tea Culture. 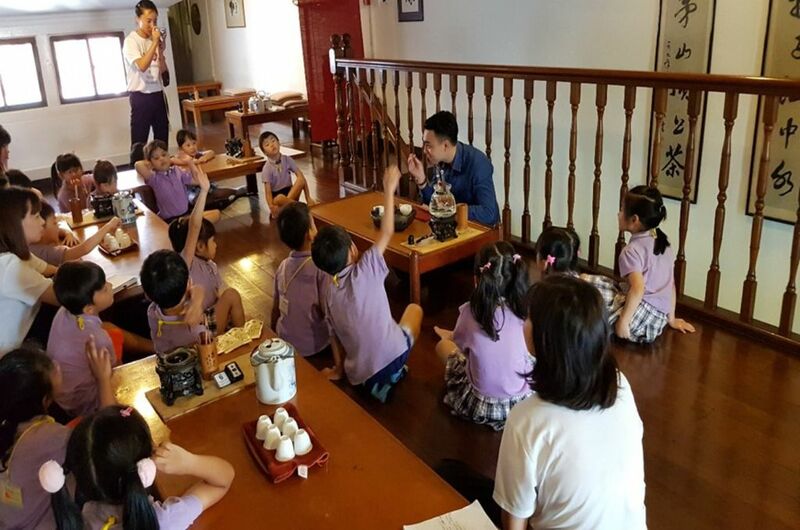 Tea Art Master shared with children about the origins of tea, various types of tea, benefit of tea, and tea culture. 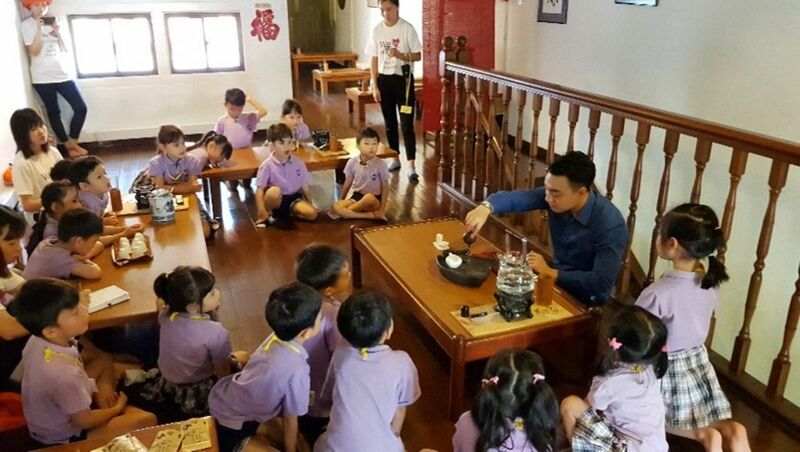 The Tea Art Master shared about unique names of utensils for making tea an tea appreciation. 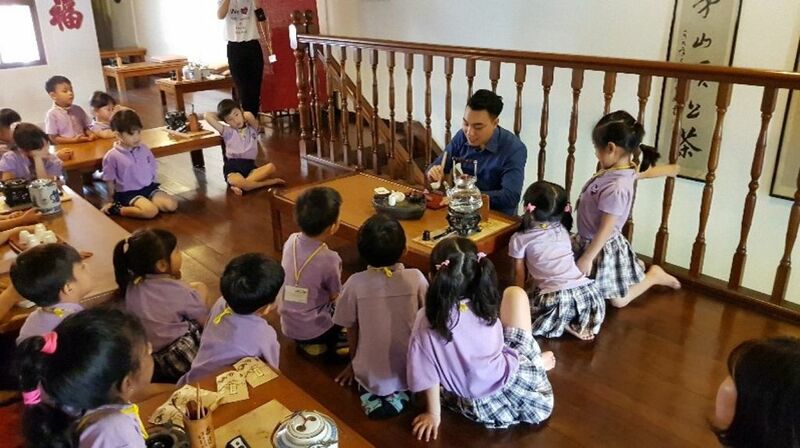 The Master also demonstrated to our K2 children on traditional way of making tea and tea appreciation procedure. 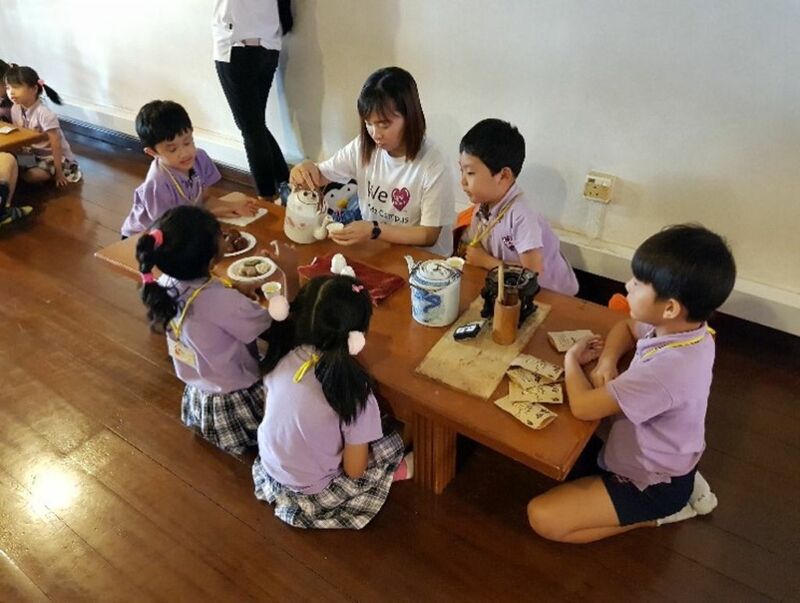 During sharing session, there were interactions between the Tea Art Master and our children with questions and answers. 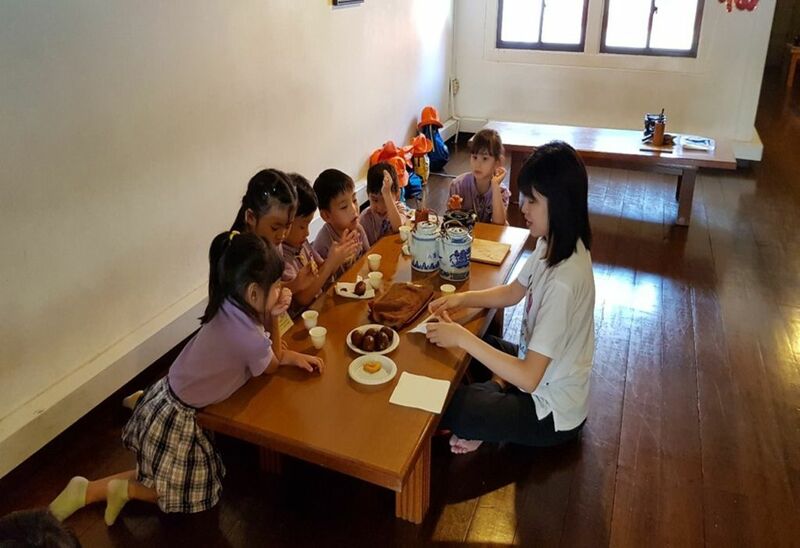 After sharing session, the children started their very first “Tea Appreciation” experiences with guidance from teachers. 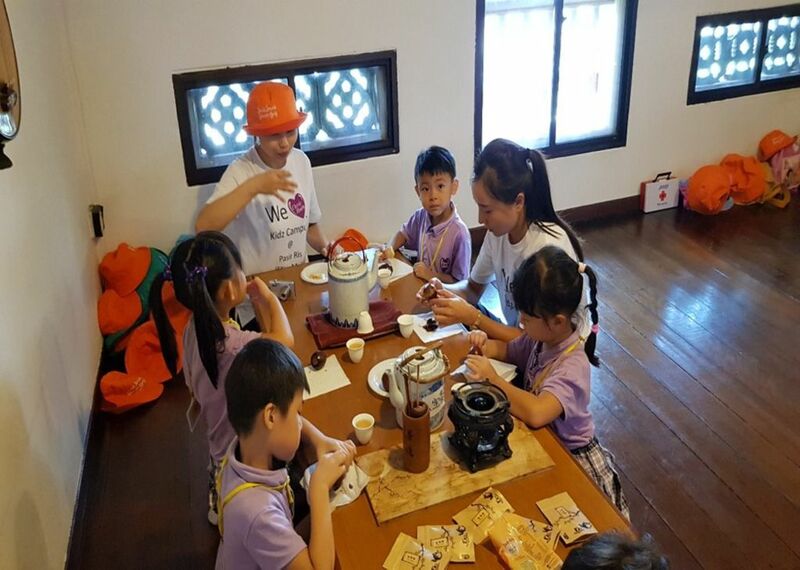 A group photograph was taken in the Tea House. 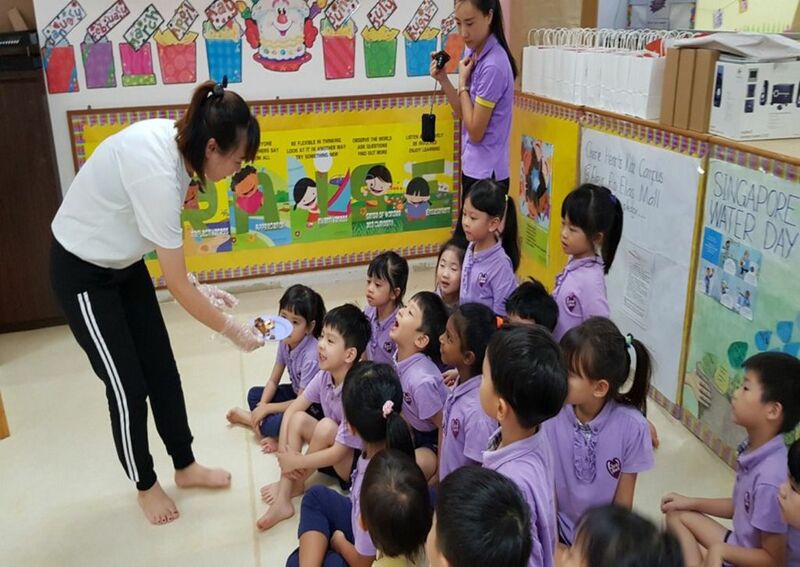 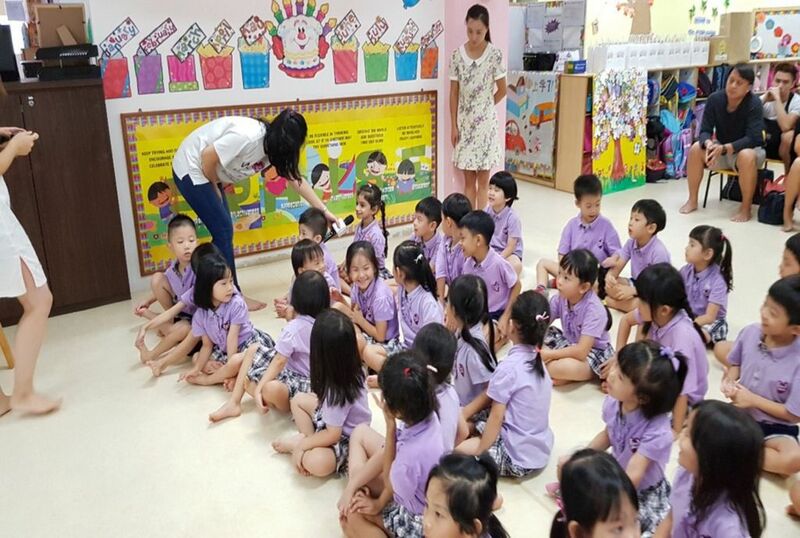 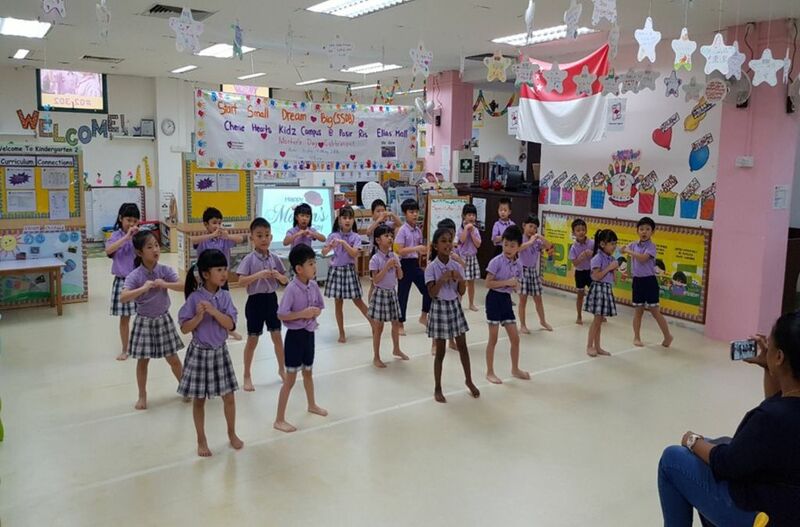 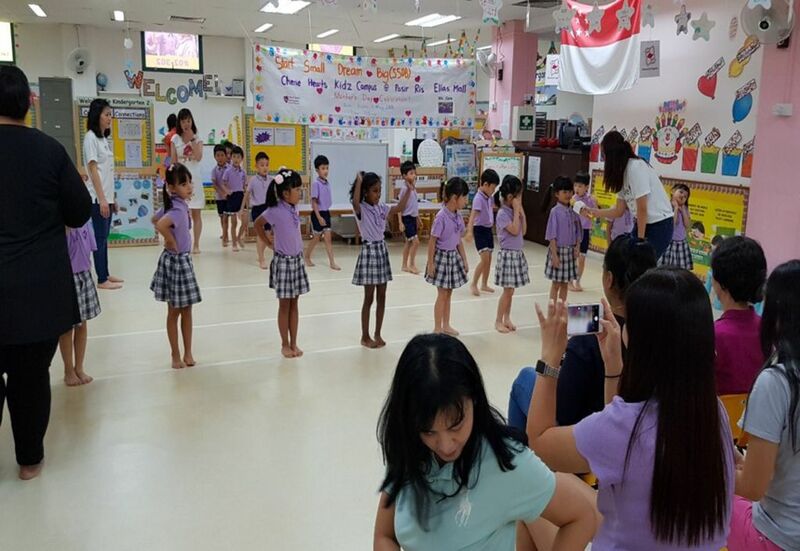 On 9 May 2018 (Wednesday), teacher conducted Post Excursion session with children. 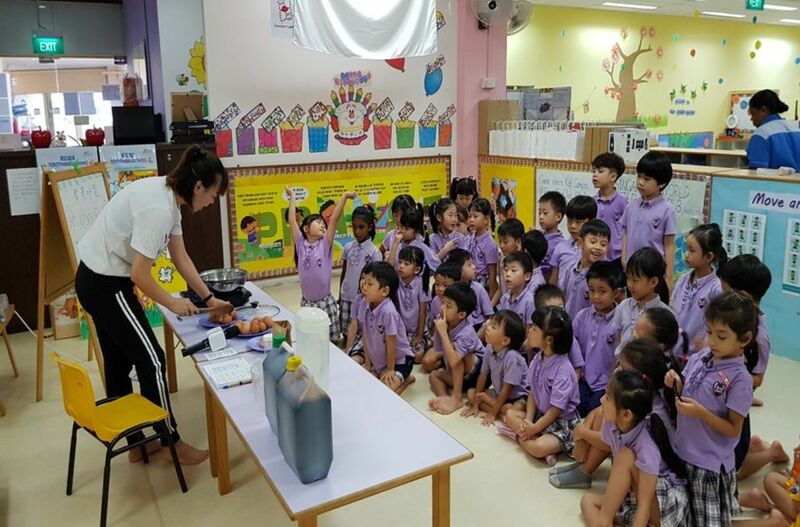 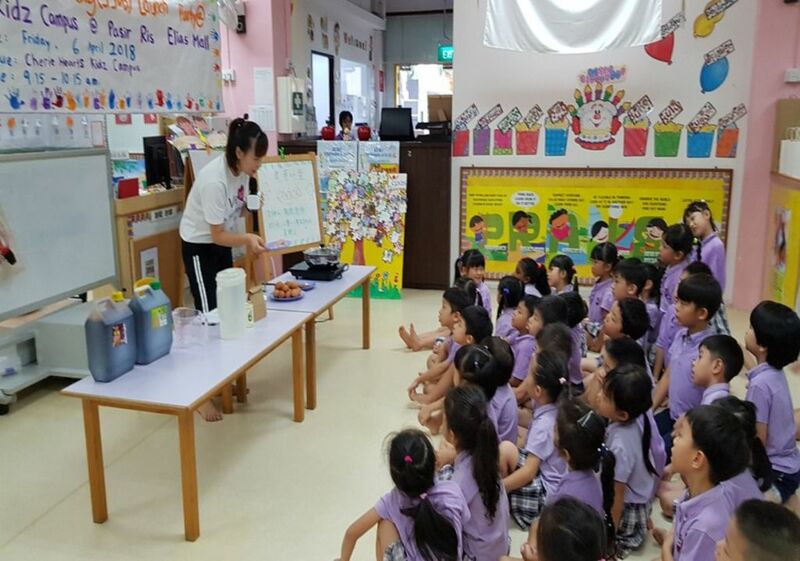 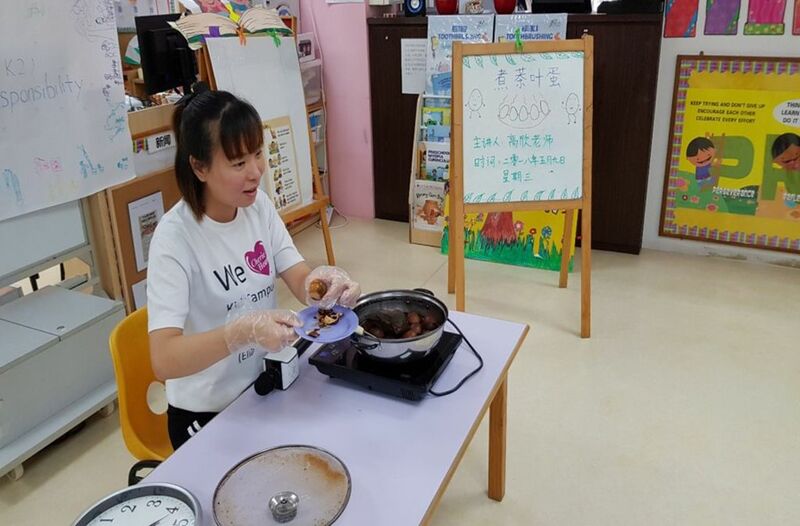 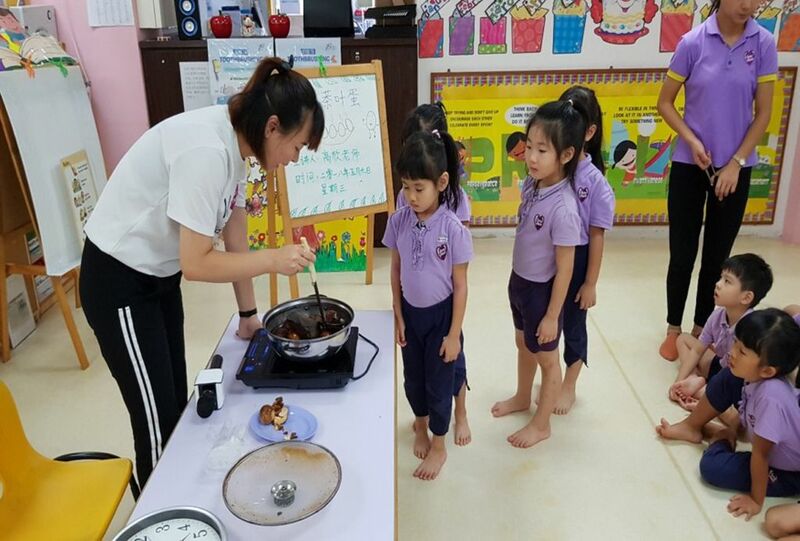 Teacher took the opportunity to demonstrate on how to boil “Tea Egg” in the morning. 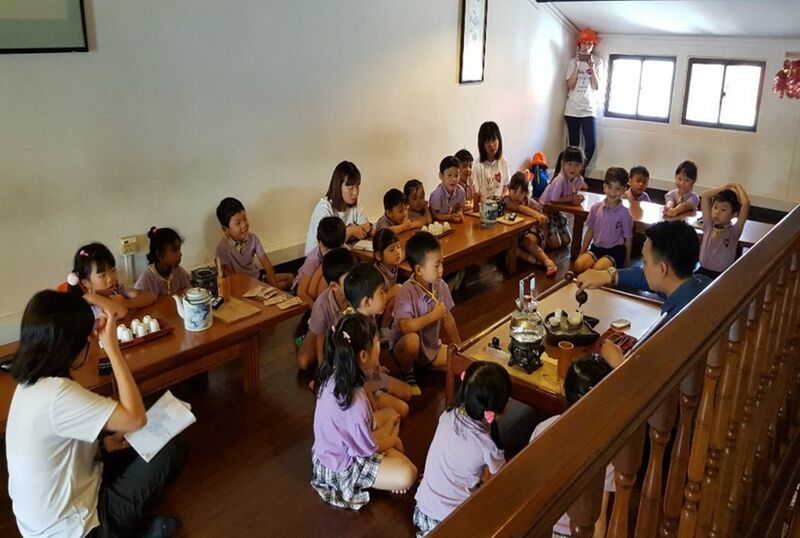 Teacher showed the boiled Tea Egg in the afternoon. 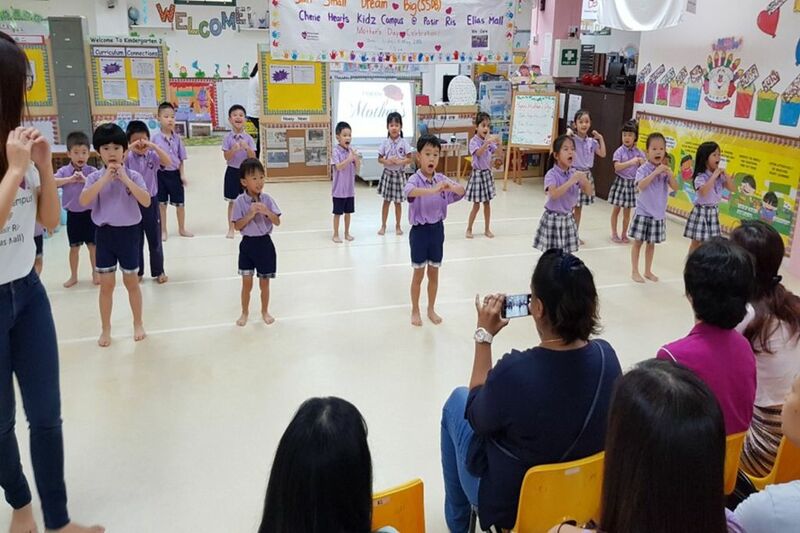 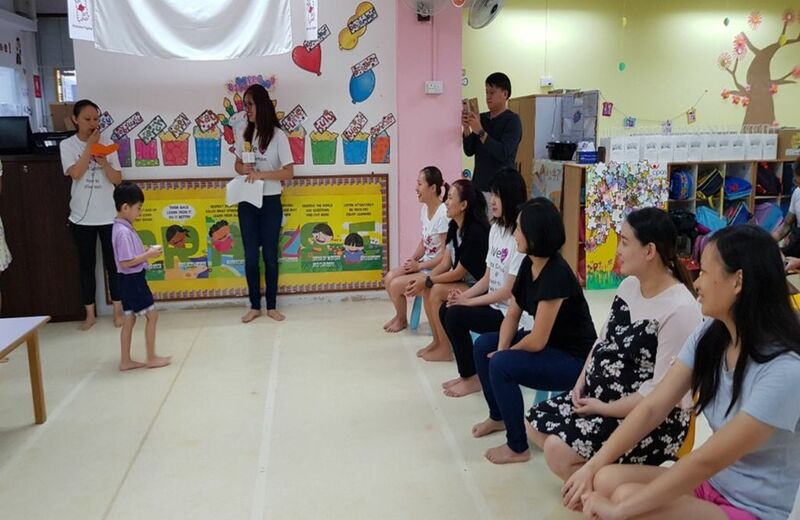 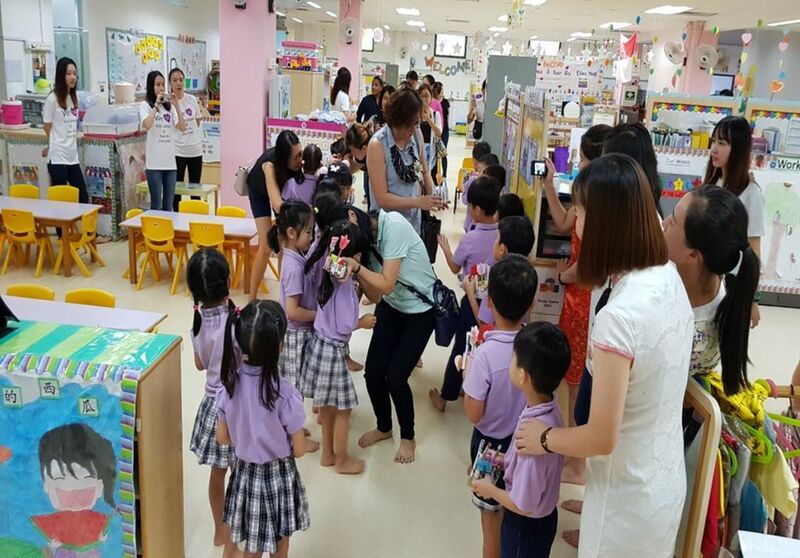 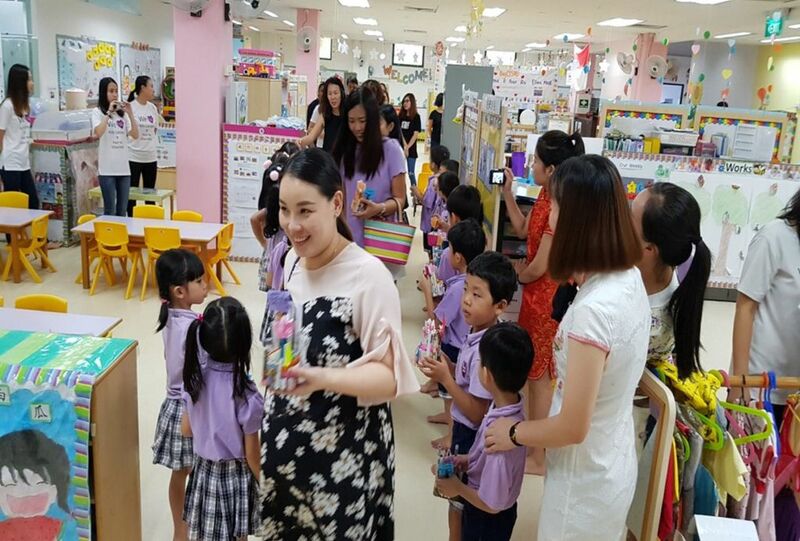 On 11 May 2018 (Friday), we invited parents to our school for Mother’s Day Celebrations. 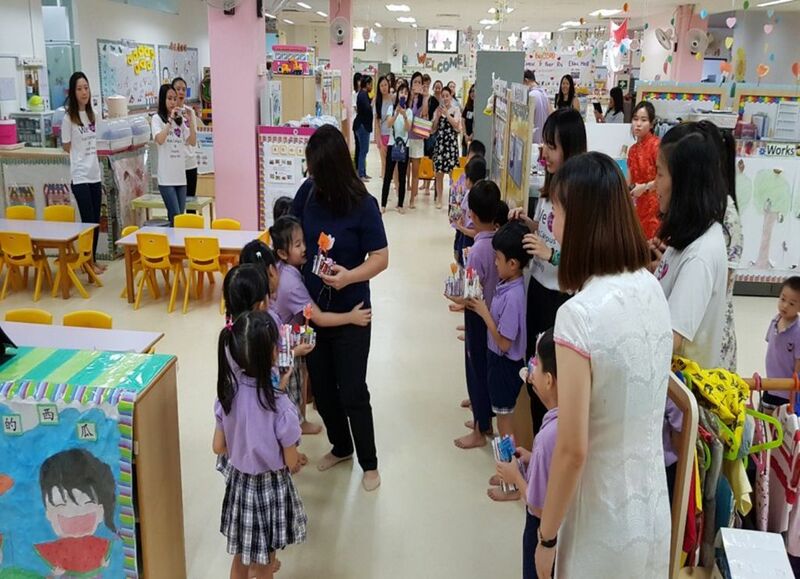 Our K2 children line-up at both sides to welcome their parents. 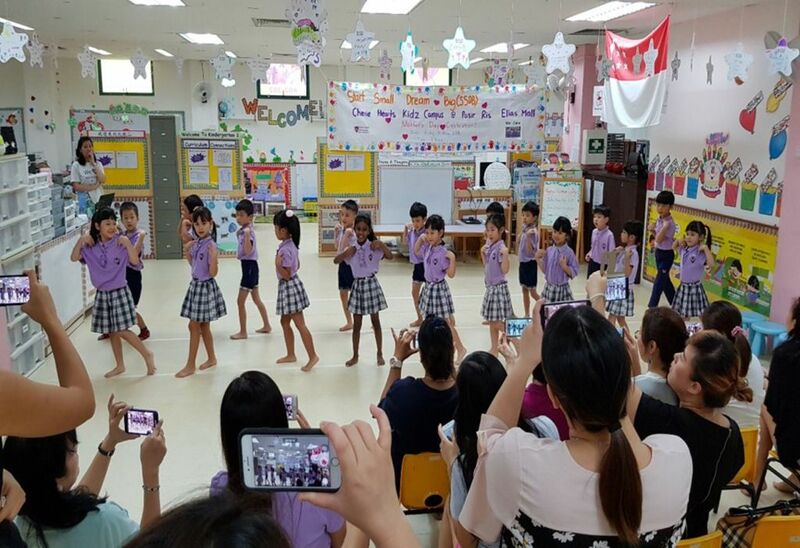 The Celebrations started with children performances. 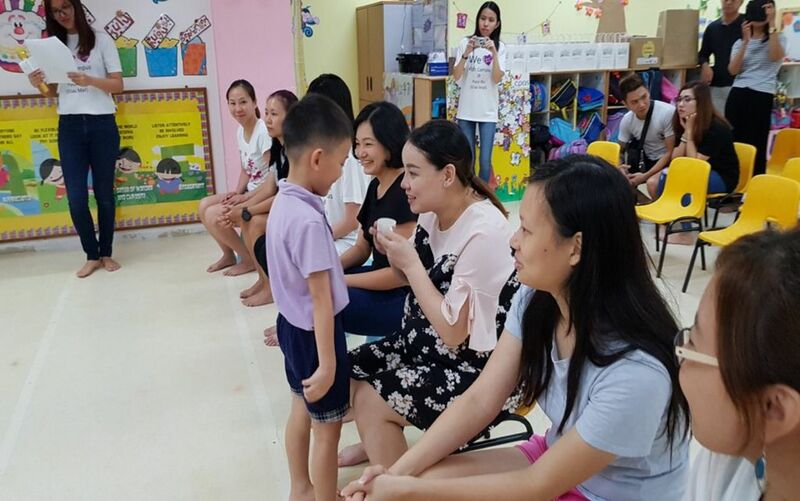 Followed by talks on “Mother’s Day”. 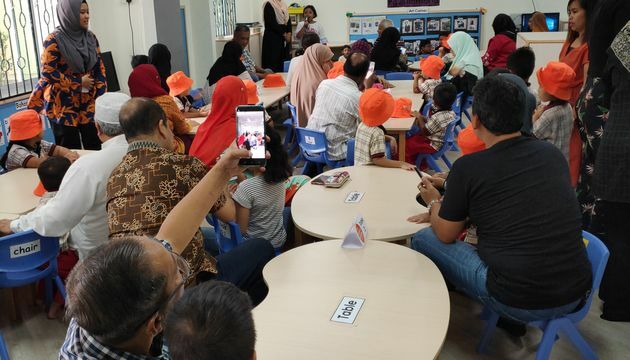 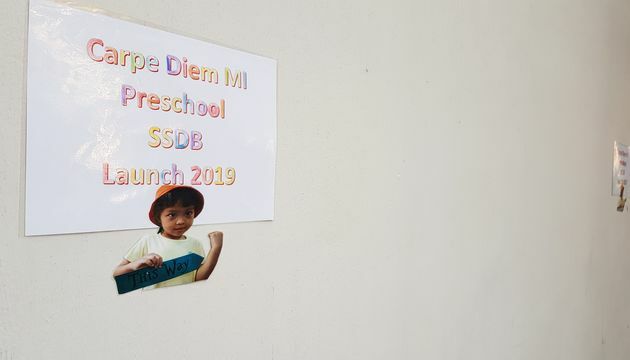 Children were invited to share their inputs during the talks. 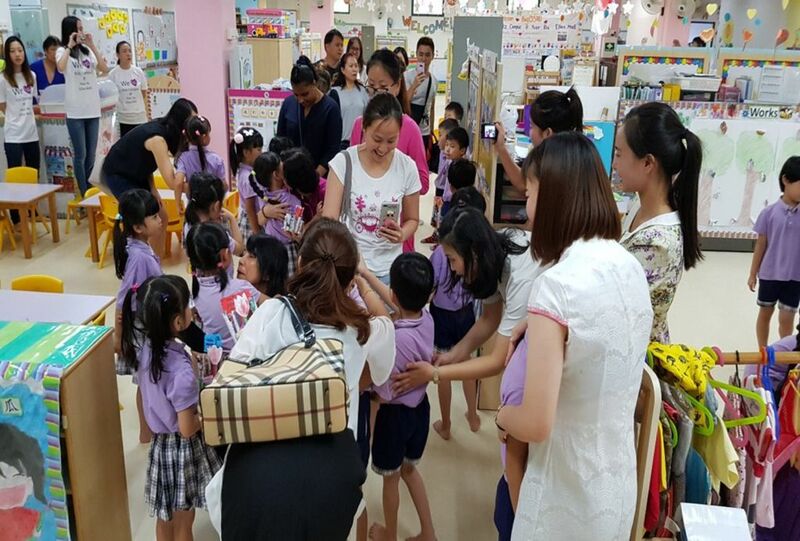 Group photograph for children and their parents “Hugging” and “Touching” moment! 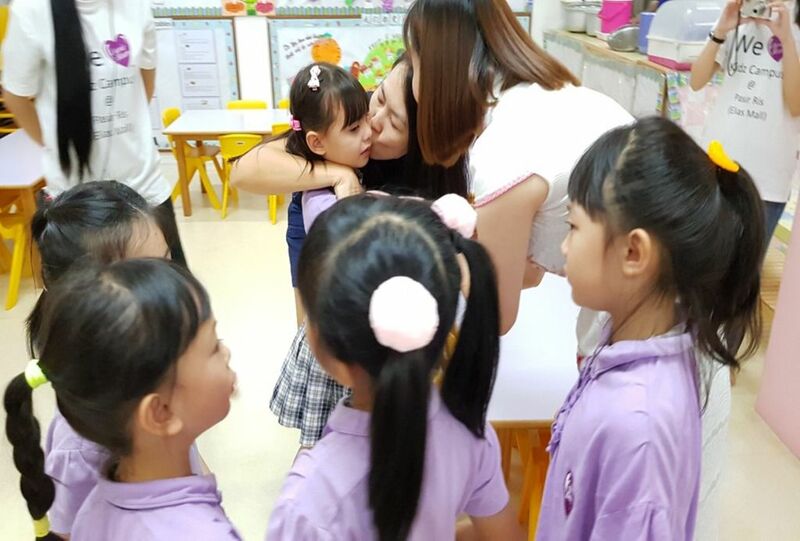 Always a “must” for love ones! 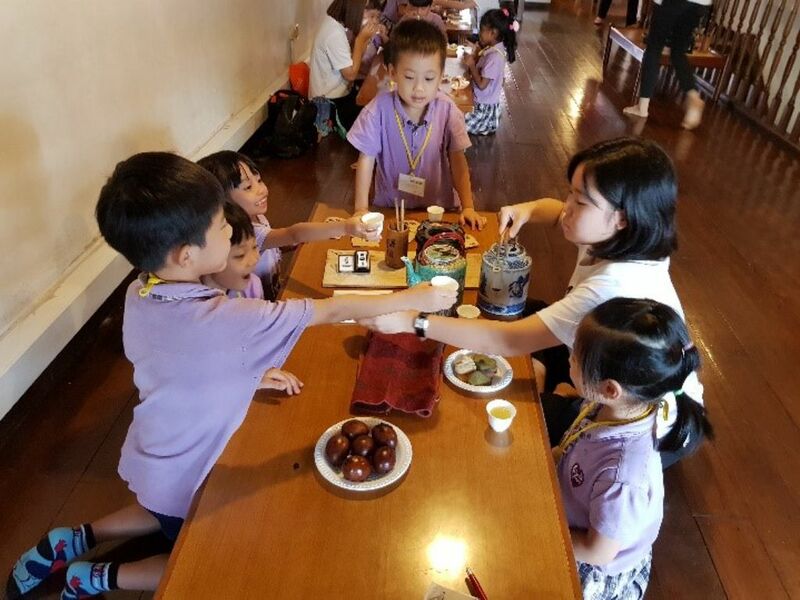 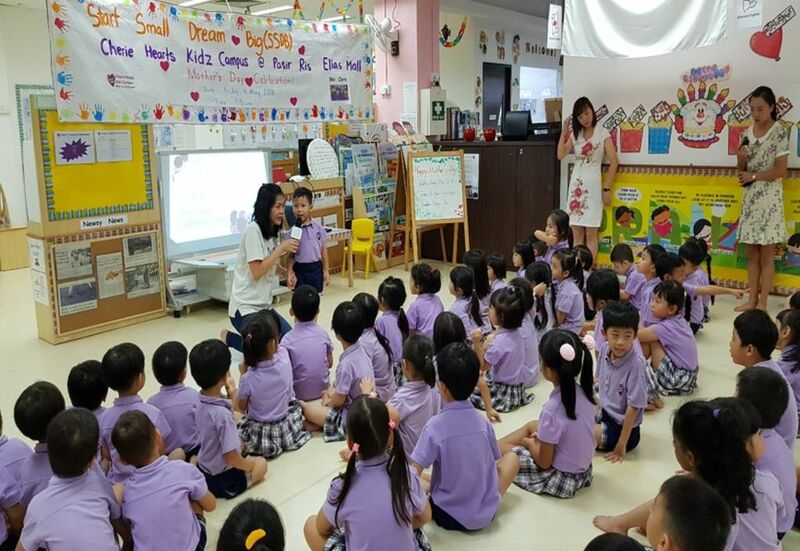 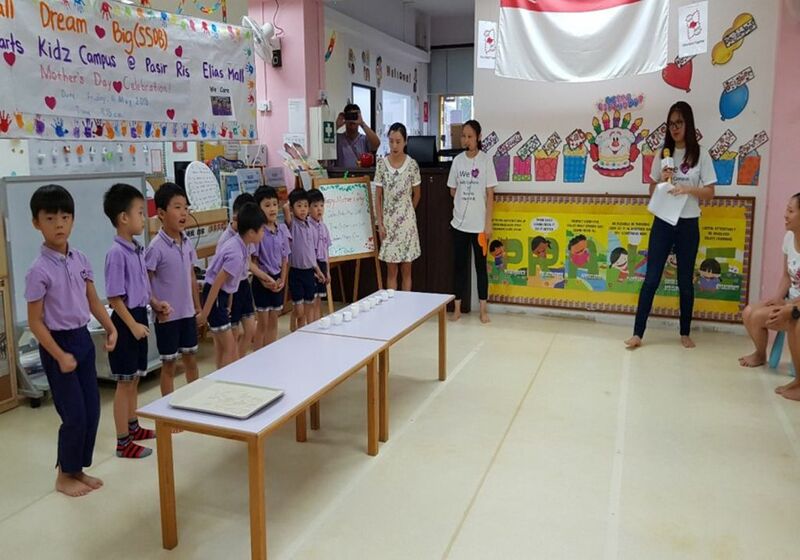 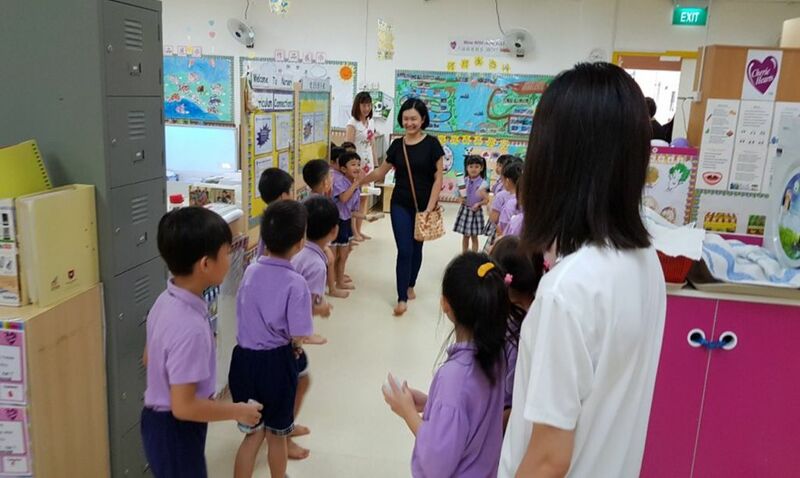 Next, we had our K2 children sharing with their parents about they had learned during their excursion to Tea House. 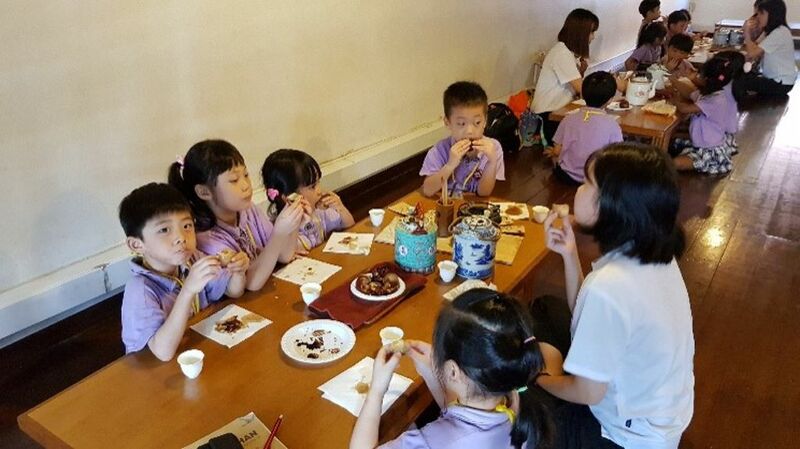 They shared about unique names of utensils for making tea and tea appreciation. 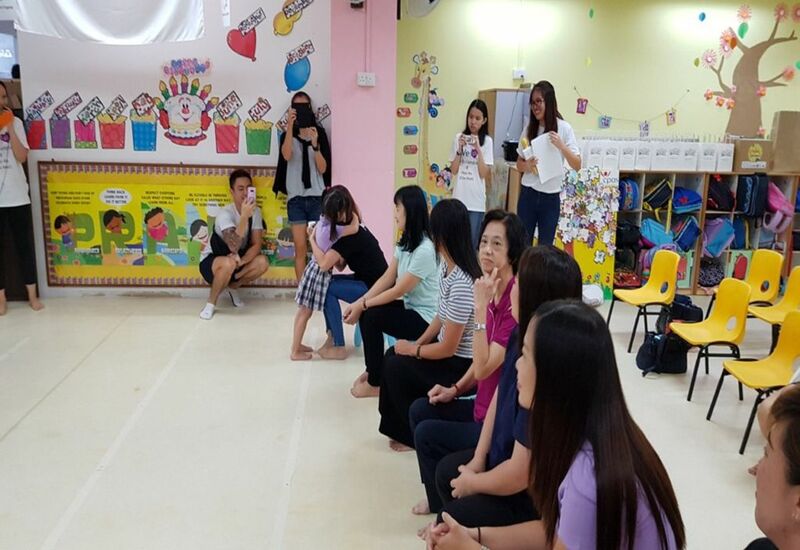 Next, we had another “touching” moment, i.e. 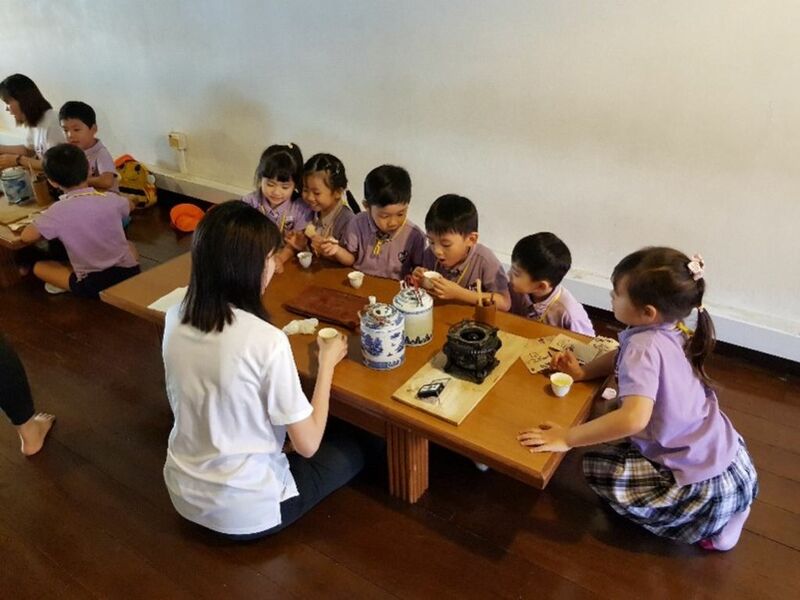 Serve Tea Ceremony”!. 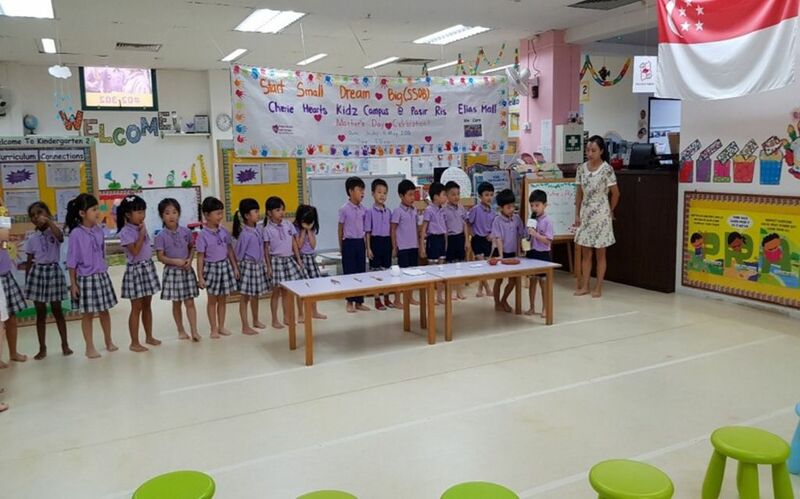 Our K2 children were getting ready to serve tea to their parents to show their appreciation to their mothers. 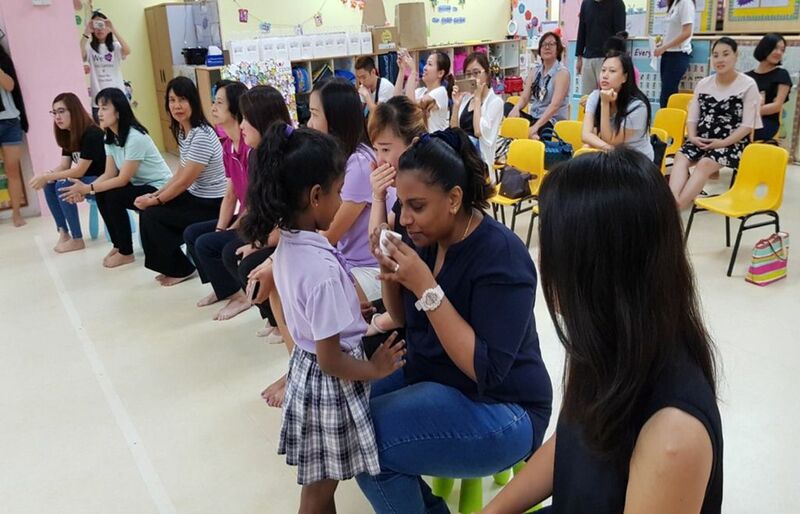 Mothers were waiting for the tea to be served by their children. 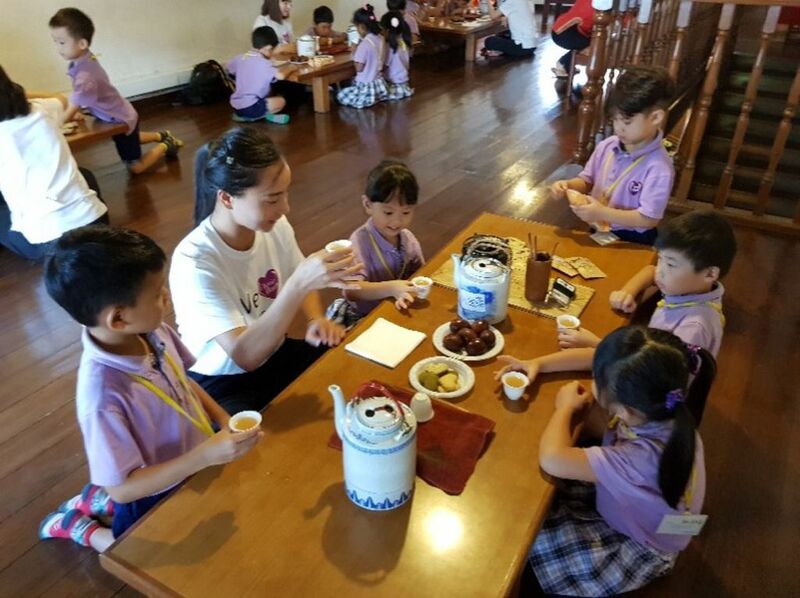 Children greeted “Happy Mother’s Day” to their mother while they were serving tea. 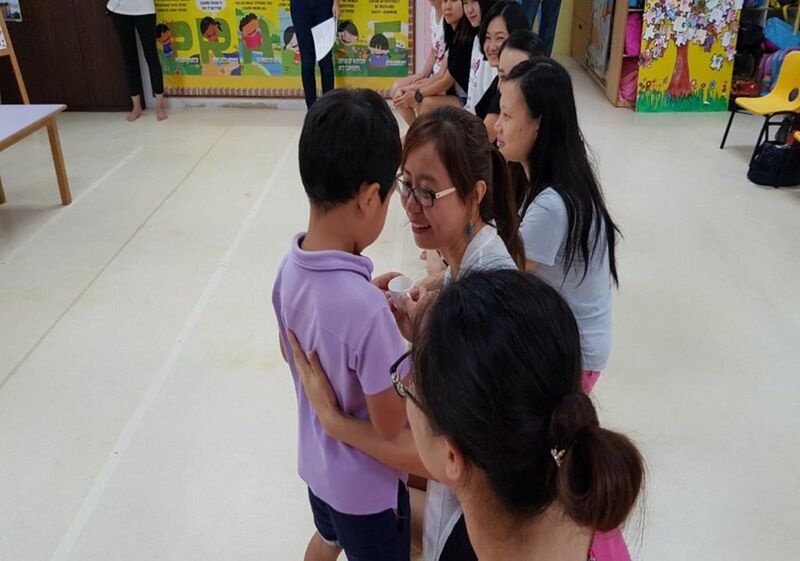 “Touching” moment! 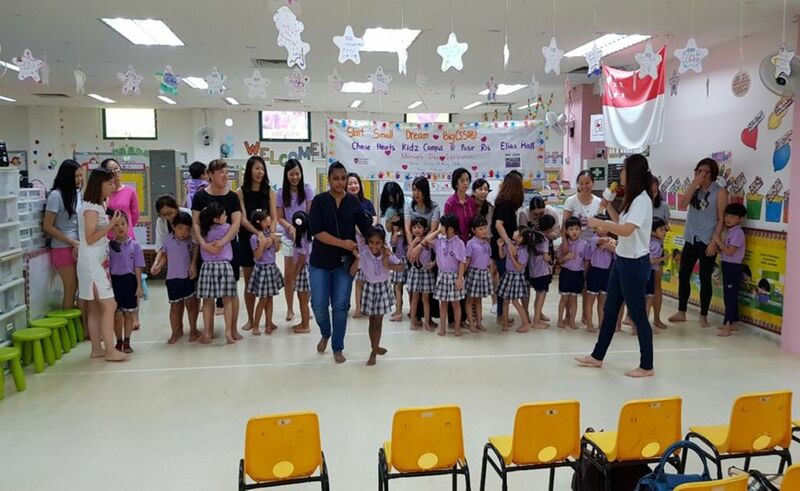 Another children’s performance before “Serve Tea Ceremony” to be carried out by the next group of children!. 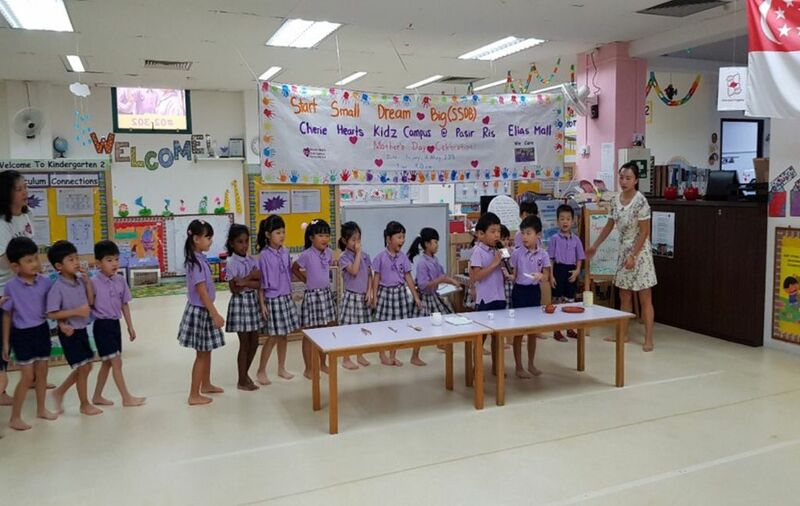 Children line-up to present their Mother’s Day gift (that they had made) to their mothers after the celebrations.